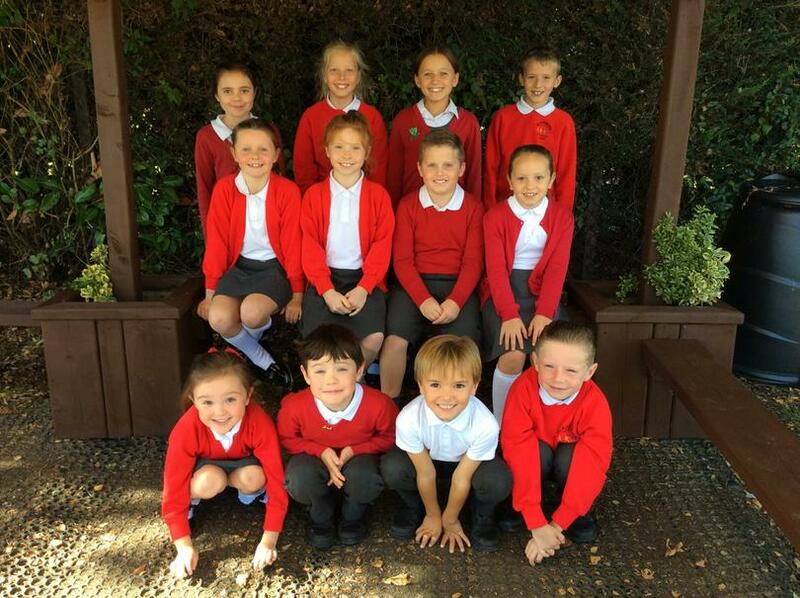 Welcome to our Eco Committee page! 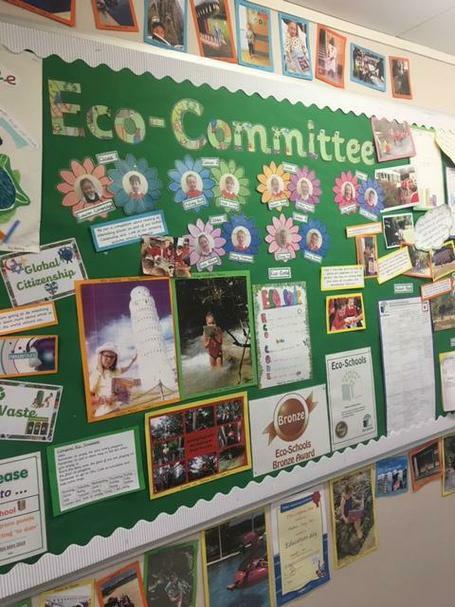 As an Eco Committee, it is our job to make the school a more environmentally friendly place. We have representatives from each year group and meet regularly with Miss Harvey to discuss our next actions! Each year, we decide on an action plan which helps us to focus on different areas to improve. Currently, we are working on the topics of Waste, Biodiversity and Global Citizenship. 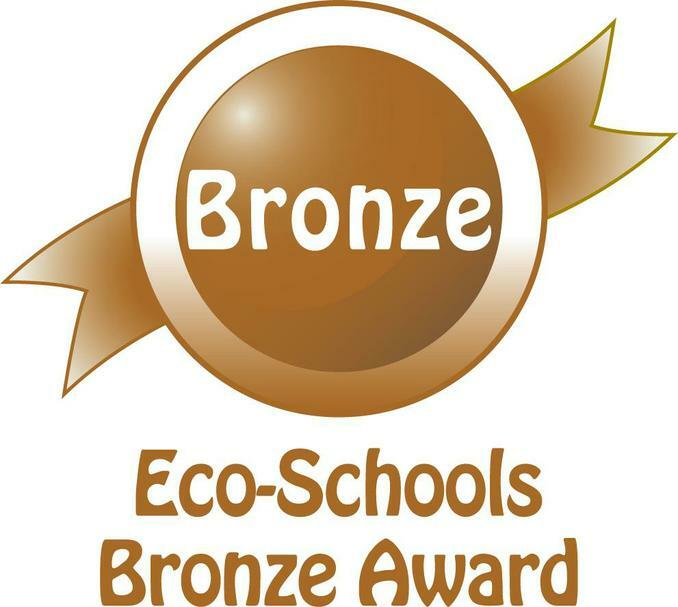 We were awarded our Bronze Eco Schools Badge in June 2018 and achieved our Silver Eco Schools Badge in December 2018. We are now working towards a Green Flag award. To reduce waste in our school, we have invested in compost bins in both playgrounds. They are filling up nicely and we plan to use the compost to plant in our new wildlife area. We are also running a printer cartridge recycling scheme which has earned us £17.83 so far, so please keep sending in your empty cartridges! We are very lucky to have a brand new wildlife and pond area which was installed earlier this year. With the help of some of our governors, we have been researching which plants will attract the widest range of creatures. We are also looking into bird houses and homes for minibeasts. To encourage global citizenship, we ran a very successful competition for reading in interesting places. Our winners are displayed proudly on our Eco Board as you can see below. We are also running Operation Christmas Child which helps us to think of those who are less fortunate than us. We have our Eco Code displayed in every classroom to remind us how to be good eco-citizens! Keep checking for more updates on our latest activities to make our school an even better place to be!